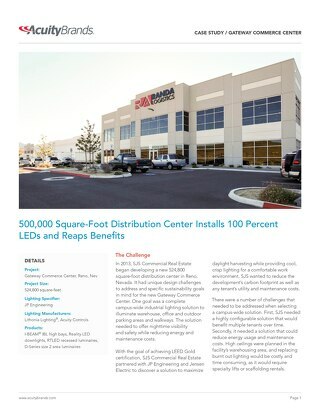 Company Overview: Gateway Commerce Center, the Nevada-based commercial real estate company, is a continued development opportunity leveraging developable real estate adjacent to major railways. 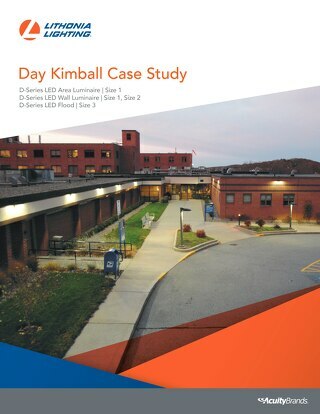 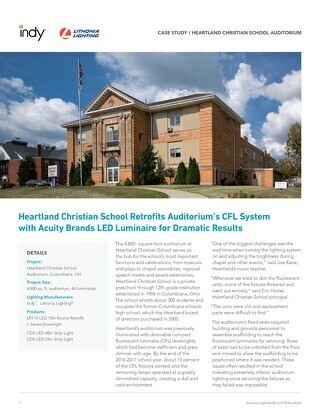 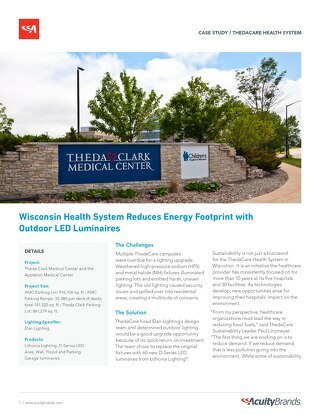 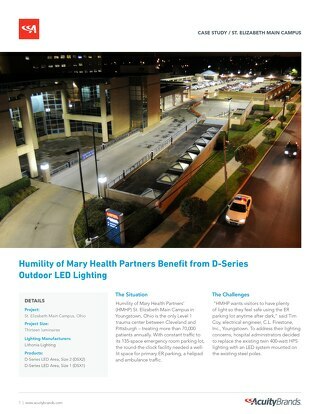 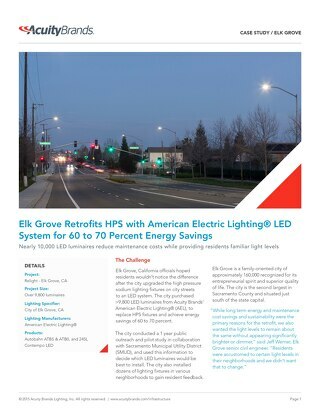 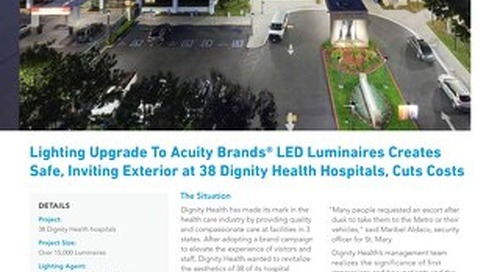 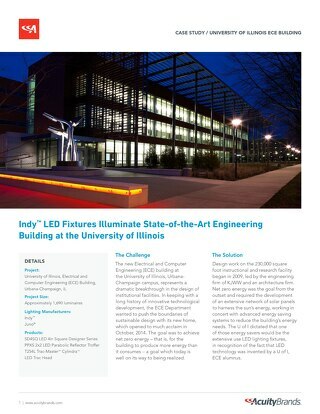 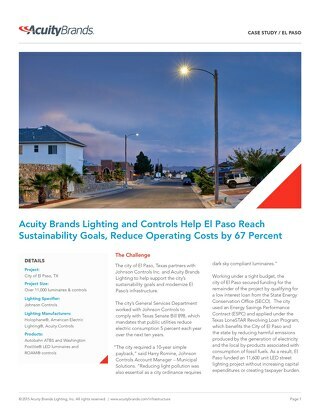 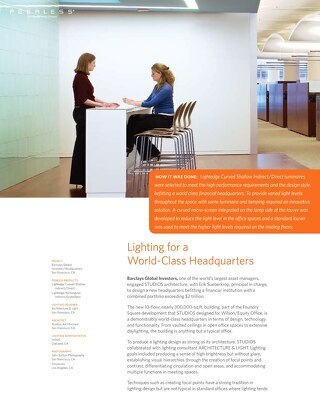 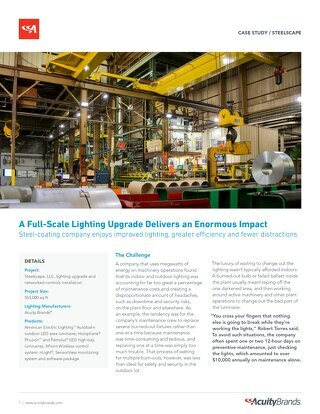 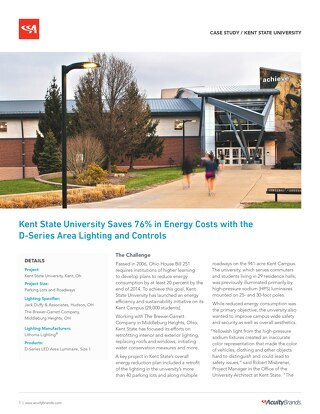 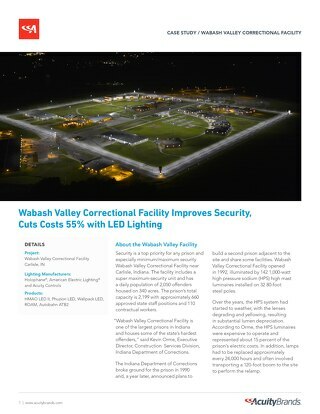 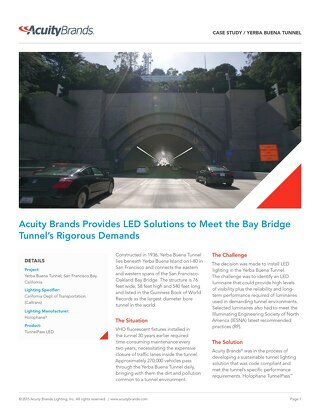 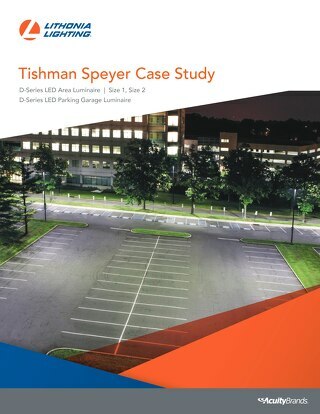 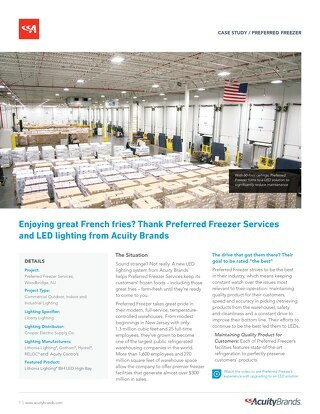 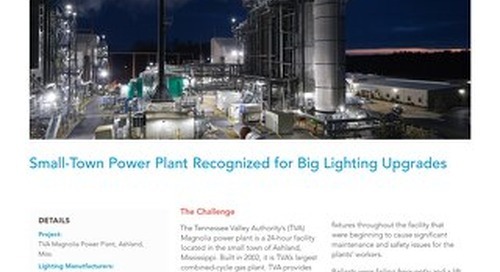 Results: The LED solution proved to be a cost and energy savings opportunity. 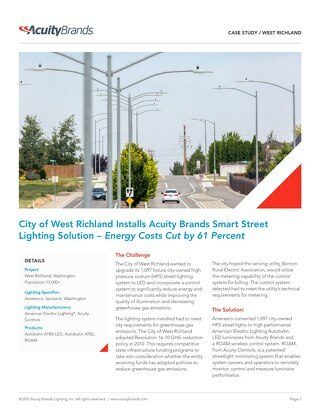 Additional savings were projected as the installed fixtures can operate for more than 100,000 hours with little to no maintenance.